I’ve tried to see these IMDb movies without much knowledge of them before hand. 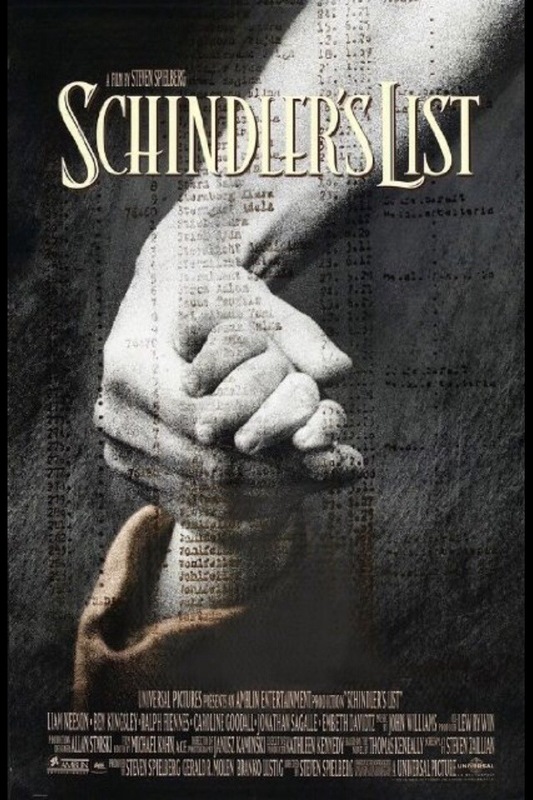 Some, like Schindler’s List, I had already seen scenes from in the best history class ever. But others, like this one, I had barely heard of. One Flew Over the Cuckoo’s Nest was amazing. Definitely a bold amazing, it was so good. This IMDb list really hasn’t let me down. 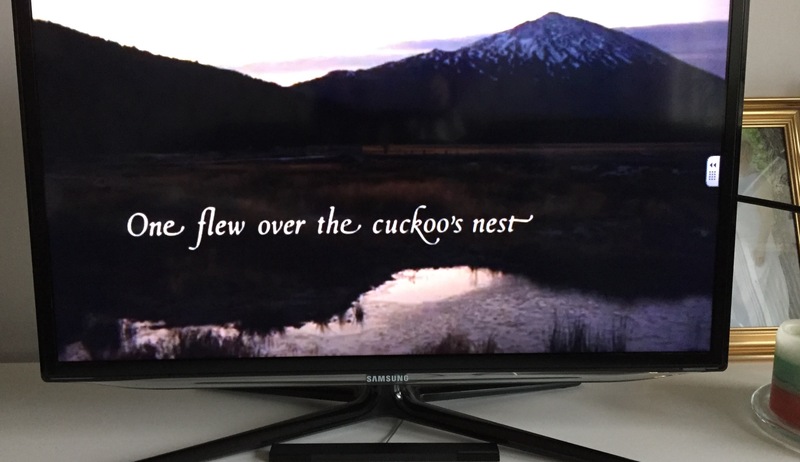 I loved One Flew Over the Cuckoo’s Nest, and I hope you will too (if you haven’t already seen it). To top it off, three things that just made me smile about the movie, still no spoilers. The 1963 Yankee stadium reference & the lines “Cheswick c’mere quick!” and “Ahhhh, Juicy Fruit.” You just don’t see writing like that anymore. And yes, if you’ve been keeping track, this is my final IMDb movie from my 25 before 25 list! I have officially completed number 10! Seeing this movie also means I’ve seen the top 20 movies on IMDb’s list. Feel free to congratulate me via virtual high five. Categories: 25 Before 25, 30 before 30, Entertainment, Humor | Tags: enjoy, entertainment, IMDB, Jack Nicholson, Louise Fletcher, Michael Berryman, movie, movies, One Flew Over the Cuckoo's Nest, Peter Brocco, watch | Permalink. 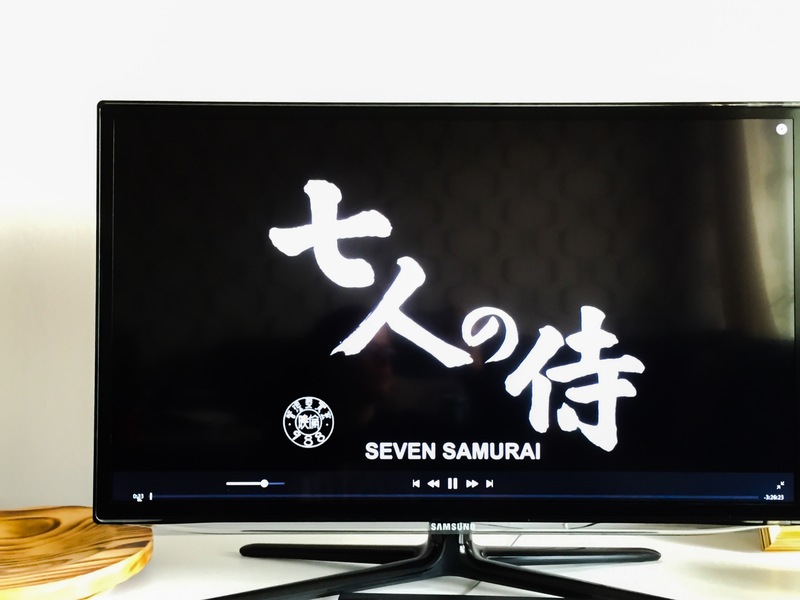 Welcome to the third and final installment of movies I watched with Ryan on his latest visit. (Note to self, come up with a better name.) Anyway, the first two installments are found here and here respectively. 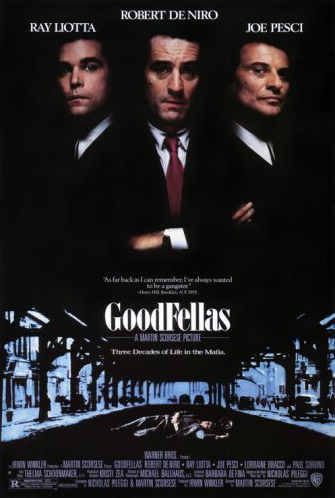 The last movie we watched (from the IMDB list) was Goodfellas. It was promptly followed by a debate on the merits and downfalls of all mafia movies in general, and which the best ones were, in our opinions. I’ll save you the details of that conversation. However, I will say that I really enjoyed this movie, and was fascinated to find out that it was actually a love movie in disguise. The pretty Irish-Italian boy falls in love with the nice Jewish girl. Classic. Goodfellas is even based on a true story, thus piquing my intrigue even more. I took two things away from Goodfellas. First, I gotta get a guy to take care of my phone calls like Paulie. And second, never rat on your friends and always keep your mouth shut. I think those are two solid messages. As the credits rolled, I did however have a final question: Why can’t the mafia movies be all fun and games? Somebody always has to die. A few some bodies usually. I guess that’s just the name of the game. Categories: 25 Before 25, Entertainment, Humor, Life | Tags: 25, 25 before 25, adventure, brother, dead bodies, entertainment, exciting, GoodFellas, Joe Pesci, love story, mafia, movie, movies, Ray Liotta, Robert De Niro, visit, watch | Permalink. Wonder what I was reading in May? No? Too bad, here it comes. 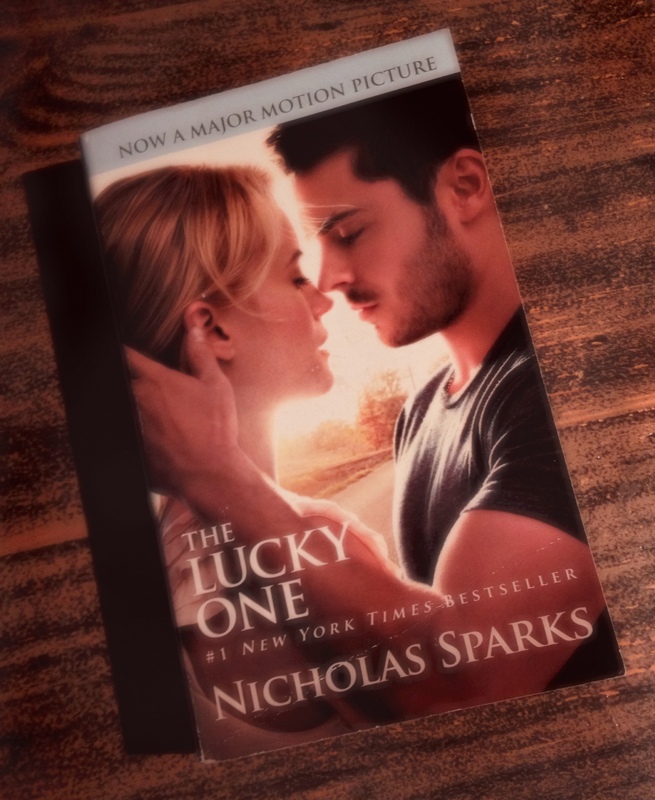 I borrowed The Lucky One, by Nicholas Sparks, from Emelie. Last winter. It was about time I read it. I dunno if you guys saw the movie, but I did. Even saw it before reading the book. Not cool, I know. It happened, nothing to do about it now. As is always the case, according to me, the book far exceeded the movie. Nicholas Sparks is a master, as everyone agrees, and this book should absolutely be on your to-read list. Especially if you haven’t yet seen the movie. It won’t leave you bawling on the sofa like The Notebook did, but it certainly has the potential to bring tears to your eyes. I’m now considering listening to my freshman roommate’s adamant appraisal of Nicholas Sparks (she has literally read all of his works) and I’m thinking I might read another book or two by him. Categories: 25 Before 25, Books, Humor, Life | Tags: 25, 25 before 25, book, books, finally, here it is, major motion picture, movie, Nicholas Sparks, novel, read, reading, spring, story, sun, tears, thaw, The Lucky One, The Notebook | Permalink.